1099 Versus Wage Employees: Who Should You Hire? California is a leader in the changing labor law requirements and our key focal point is ensuring our clients are “labor compliant”. The ruling by the California Supreme Court regarding what constitutes a -1099-independent contractor versus an employee is a critical topic that will affect most companies, and may have the greatest impact in industries including the professional salon industry, janitorial, hotel/motel, transportation, and security just to name a few. Originally, the attention of the ruling was on the trucking industry. That said, many industries will be affected by this new ruling. Unless your company, or the independent contractor has taken steps to mitigate these new labor law requirements, it is possible you’re not compliant to the new guidelines and could eventually face a Department of Labor audit. The simple solution is to hire and manage independent contractors as employees. 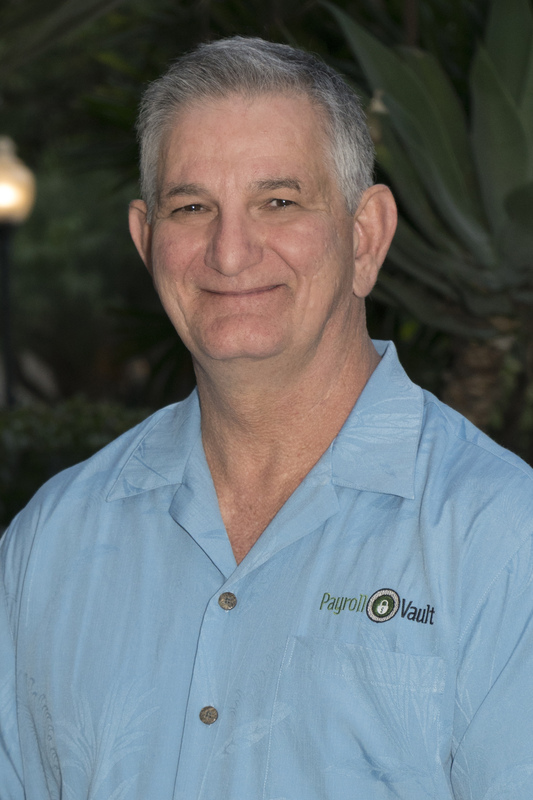 Please note, Payroll Vault is not a legal authority on labor law and our emphasis is on payroll and providing input on labor compliance as part of our service. Other factors that are affected and have associated costs are the payment of employer taxes and sick leave. 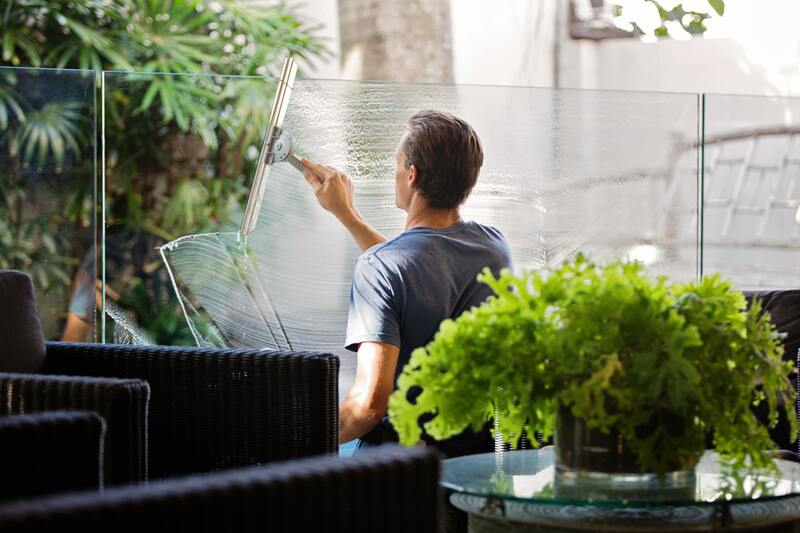 Equally, there are also benefits to hiring employees versus independent contractors. Payroll Vault is a boutique style local payroll services provider that designs payroll for our local small business community. Contact your local Payroll Vault office to learn more about how we can consult with and guide you through the associated costs with hiring employees.